Whats your discord, I can't PM you here about lore story ideas. 5crownik007, Meyar and Manored like this. Pls send, that stuff powers my car. ThatOneGuy and Meyar like this. ThatOneGuy and Manored like this. 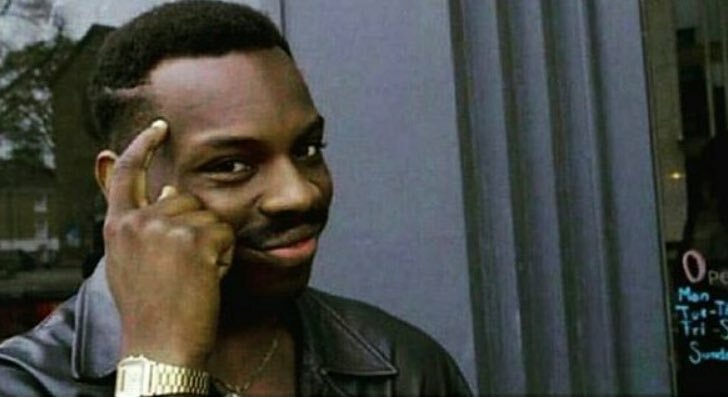 Did you know that if you keep removing things, eventually no one can be mad at anything, cause there's nothing to be mad at. iloveapplepieman, Levyafan, SalTum and 1 other person like this. ZaCyril and DrStilts like this. If you have been trying to ping me or message me on the forums apparently it doesn't work for me now, currently trying to figure it out. He is a reptilian, boop his snoot. Manored and Meyar like this. But you didn't. Your name's ToG not Charles Dickens. Manored and Memescope McGee like this. Hello friends, I'm back from my camping trip. Banned for camping, rush b next time. DrStilts and Manored like this. Texas is the greatest country in the world. Manored and ThatOneGuy like this. It might as well be, what with the silly American habit of having each of the 50 states have its own individual laws on most things. Just learn to federate already. Manored and Apple Master like this. The headmin has spoken, from henceforth Apples shall be know as: "dweeb"
Blazerules, Manored and Melioa like this. Are you free from the horror that is school? Sorry I didn't say, it's been hectic! Gone for vacation all weekend, Memorial Day Camping. See ya on Monday! @Manored let's have a boxstation event, before genders even existed. Lonefly and Manored like this. 5crownik007, Manored and KoreanUser like this. Well, quite a few of those may be bots. Do bots get removed from the count when the banhammer befalls then? Not for all those kids running in giant hamster wheels underneath the university to generate power. Hi! I'm TOG, from Texas. I like food and long walks on the beach, and I'm just looking for someone to spend time with. I used to be the Headmin for a long time and the Loremaster before that. Nowadays I'm just known for not being dead yet. Hi I'm ThatOneGuy. Former Admin for the server, unathi maintainer, and grand daddy of the lore. I'm aspiring to get a doctorate in percussion performance and eventually do something with multi media art galleries or something.